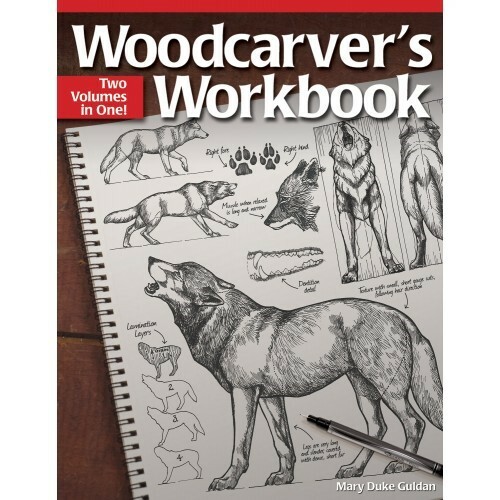 One of the classic titles on woodcarving is now repackaged and available again. It offers the perfect mix of technical knowledge instruction creativity and projects for carvers who wish to master the most popular animal subjects cougars rabbits wolves dogs whitetail deer bighorn sheep wild mustangs unicorns and moose. The humor and clarity of the easy to follow instructions inspires woodworkers to expand the reach of their carving skills.